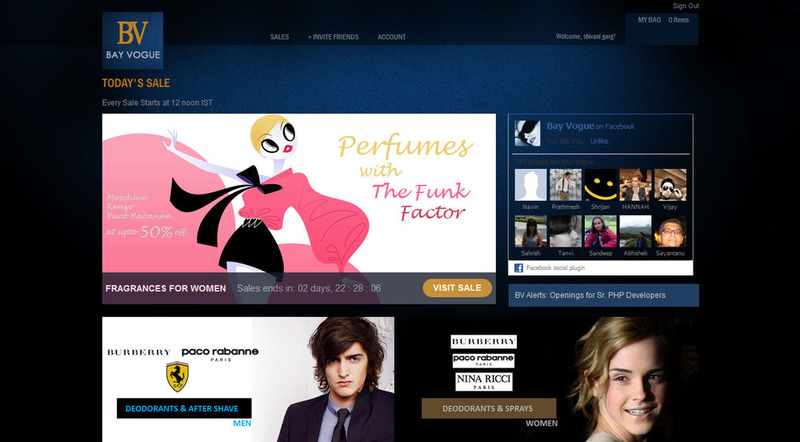 International Brands and Indian Designers are up for sale on the web. But how? None of them base their model on a unique selling proposition except maybe the relatively newer BayVogue. I have been following it since the beginning and they seem to be selling International Brands specifically, products. This helps BayVogue maintain a certain visual standard as all the hero images used on the website are licensed by the Brands themselves and follow extremely high standards of photography. 99lables is skewed towards Indian designers and brands though I can’t be too sure if that’s strategy. In terms of design F&Y, BV and Exclusively look similar with minor changes. 99lables is different in layout and functionality but is less pleasing than it’s counterparts. It’s evident by the examples below that photography is the last thing on their mind. If the brand on sale provides good images, great! Else, they have their inhouse photographer and a resident model. As said earlier, BV maintains a certain standard because it has been selling International products and using their campaign images. I’m not inspired to buy badly shot products. It’s just a way of tagging them as ‘Products on Sale’. 99Labels charges Rs. 75 per product. Also, offers Cash on delivery at an additional charge of Rs. 50. BayVogue charges Rs. 100 per product. 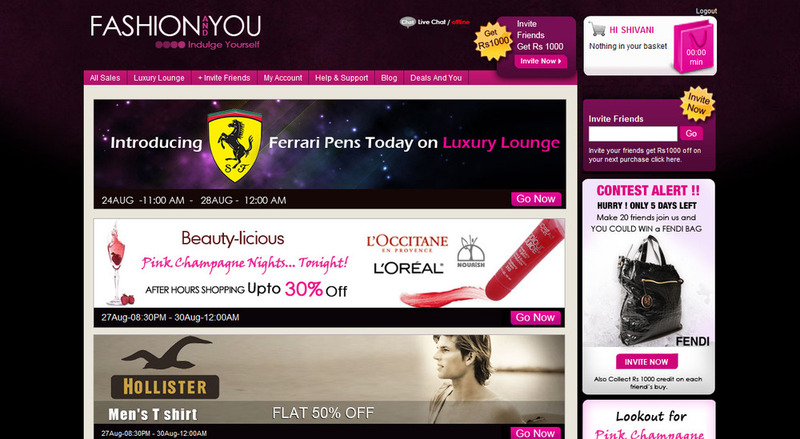 F&Y charges a flat rate of Rs.100 for whatever quantity of products in your basket. This sometimes, is an incentive to the customer to buy more products in one order. Exclusively.in ships only to US presently. Weird that it would have it’s url as .in and caters to the US market. Flipkart’s Big Billion Day Sale – A Hit or a Miss ? Cebu Pacific Rain Codes beat Rain Coats (And Advertising Competition). Hands Down ! Why Nivea Mom’s Touch CSR campaign is believable.